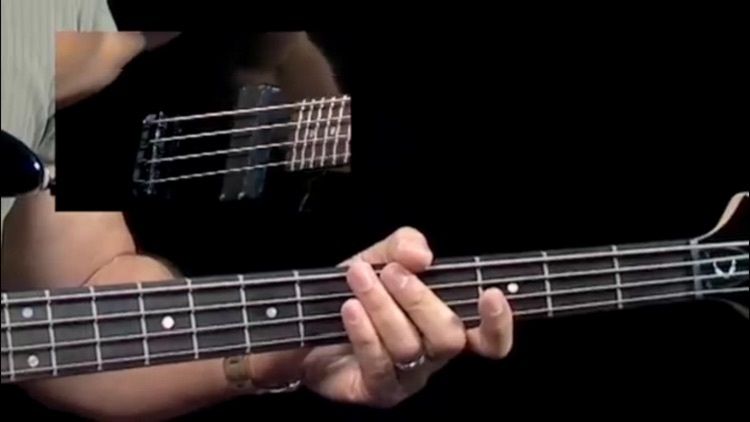 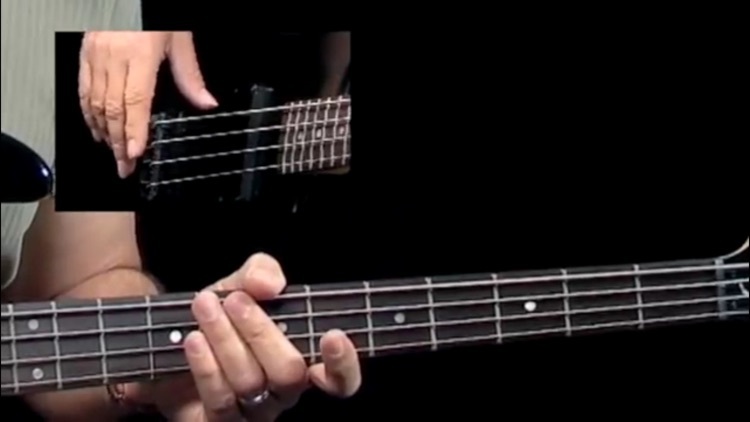 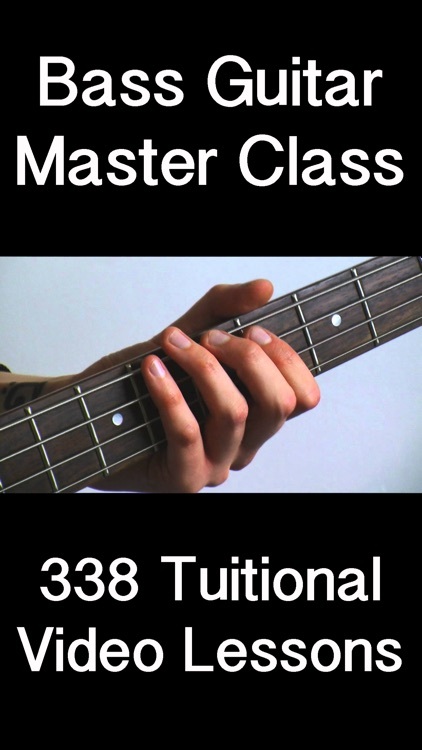 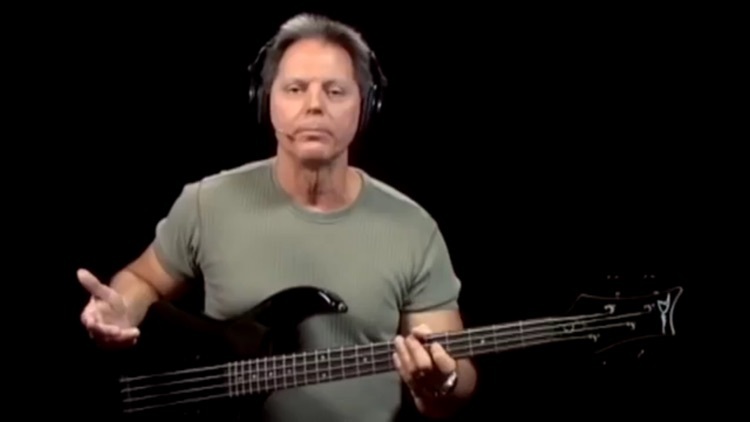 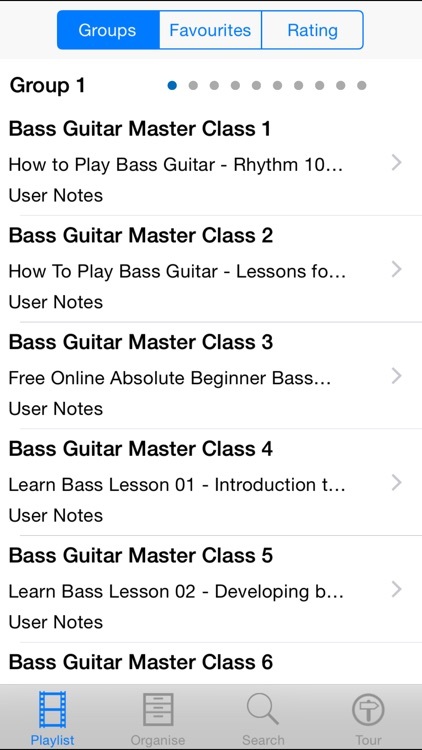 Take a Master Class in how to play the Bass Guitar with this collection of 338 tutorial videos. 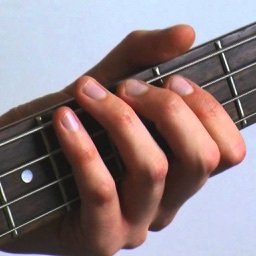 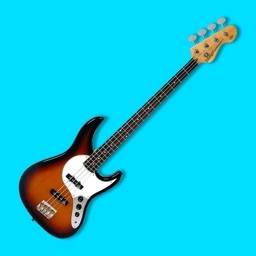 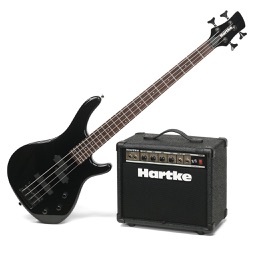 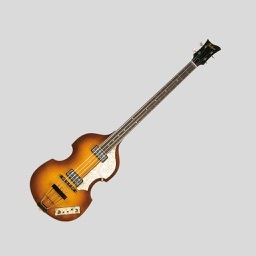 The Bass guitar is a essential instrument in any band and having a good bassist gives you a really good starting point. 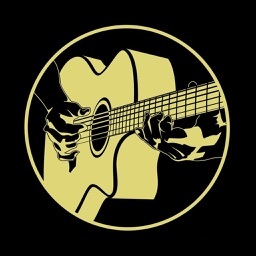 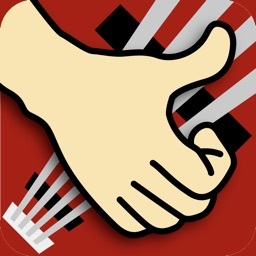 Many techniques and tips and tricks and playing styles are included in this app.